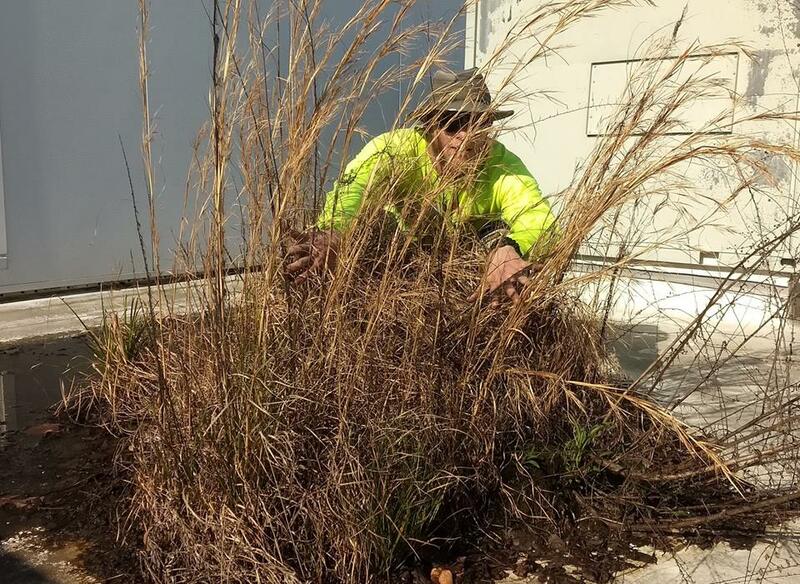 Don't keep your commercial roof in the weeds! Call us today to discuss our Preventative Maintenance Plans! Inspect and clean roof drains, overflow drains, gutters, grates and scupper drains. Remove debris that may have accumulated on the roof surface. Inspect roof penetrations, seams, and sheet metal flashings. Inspect entire roof area for damage that may have resulted from foreign objects or human activity. Complete maintenance repairs as time allows.